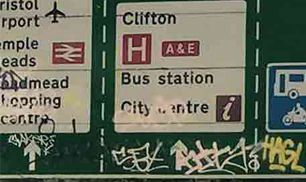 View our range of reflective temporary and permanent signs perfect for use on motorways, high speed roads, towns, cities and commercial premises. Our range of temporary and permanent Nikkalite® retroreflective sheeting, is perfect for use on motorways, high speed roads, towns, cities and commercial premises. View our range of Nikkalite® retroreflective sheeting suitable for permanent road traffic signs where long term durability is required. View our range of Nikkalite® retroreflective sheeting suitable for temporary road traffic signs where a short to medium term durability is required. View our range of reflective sheeting, suitable for vehicle markings, commercial and industrial signage. 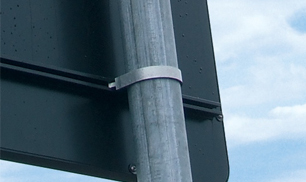 We provide a comprehensive range of extruded aluminium channel profiles and sign fixings to the road traffic and commercial sign industries.